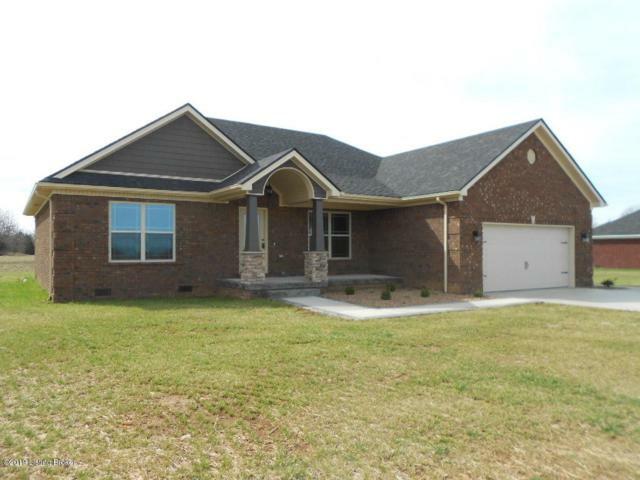 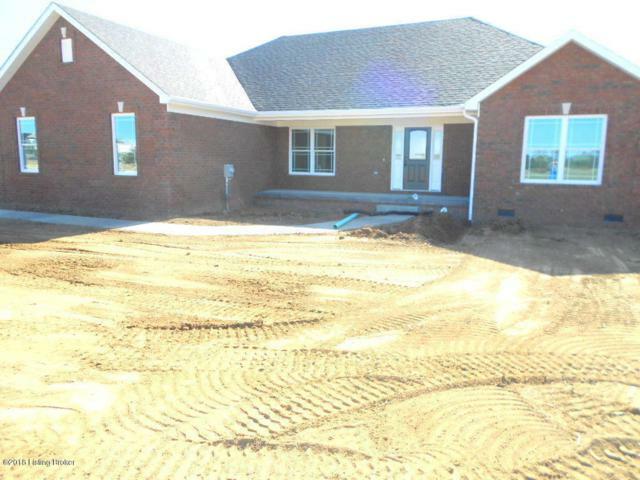 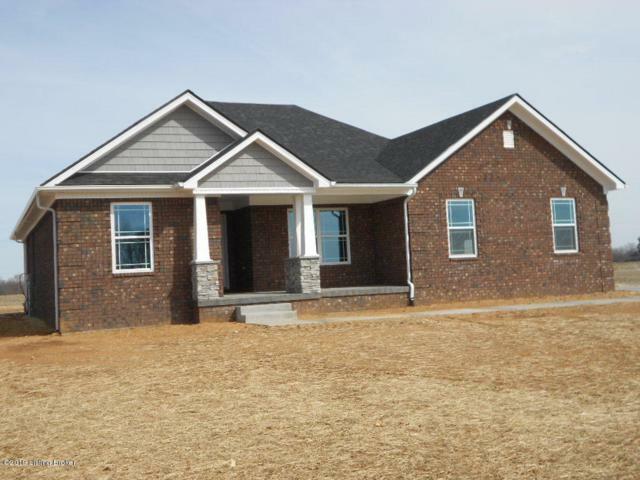 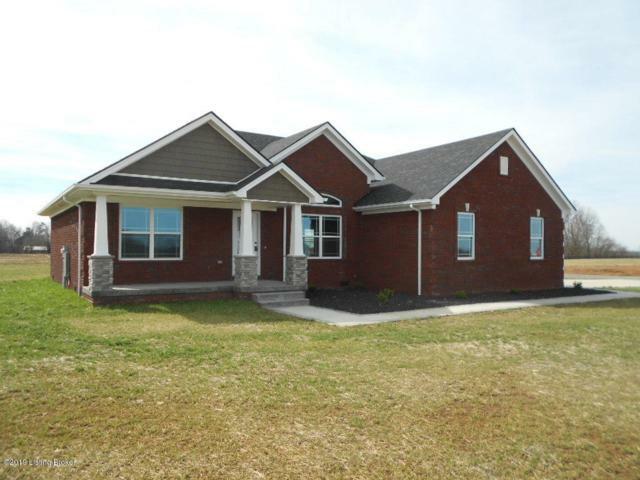 Listing Courtesy of Kentucky Choice Realty, Llc. 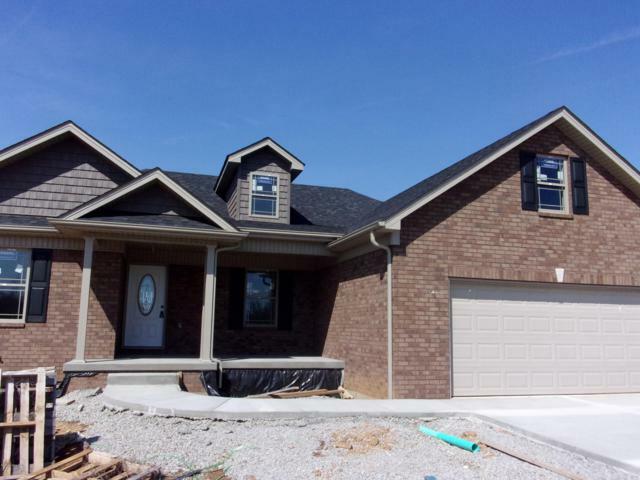 Listing Courtesy of Pat Hagan Realty. 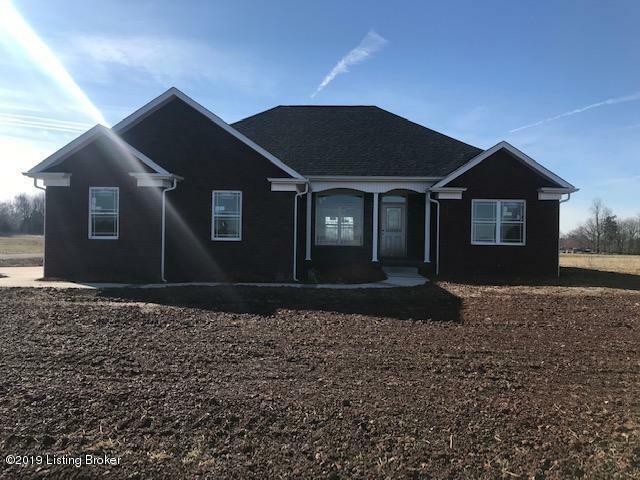 Listing Courtesy of Area One Realty, Llc.